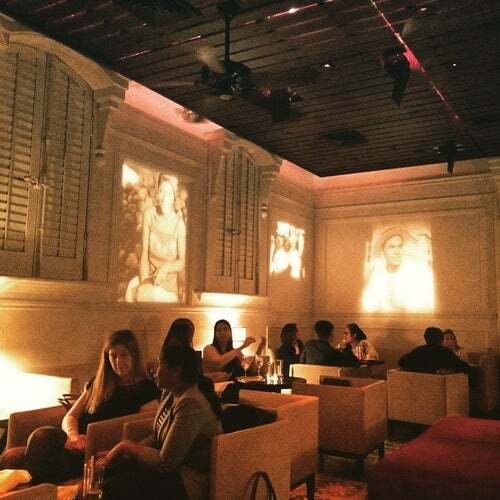 Enjoy Cuban-inspired dishes in a sophisticated atmosphere. The seafood dishes, like ceviche, are truly impressive. Save room for the Chocolate Cigar dessert. Ourstanding serivice. A great selection of mojitos; classic and contemporart twists. The kitchen executes its menu flawlessly with generous portions and beautiful presentations. $$$ but worth every dollar.